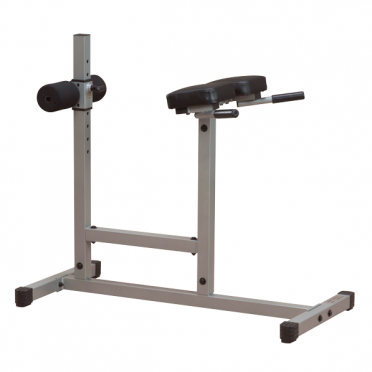 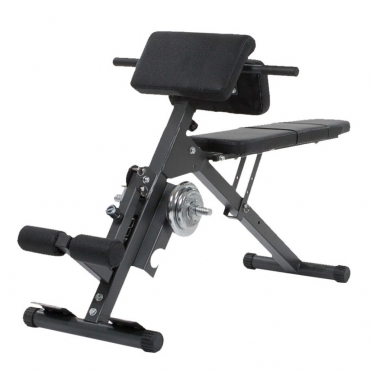 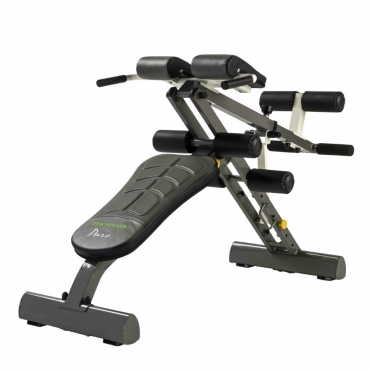 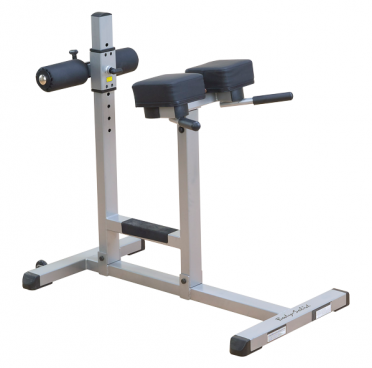 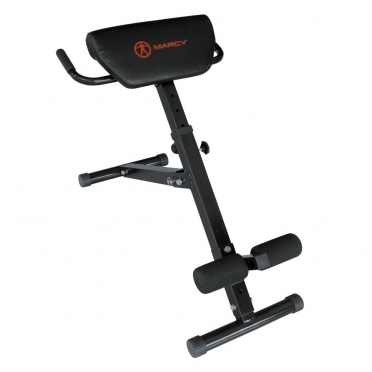 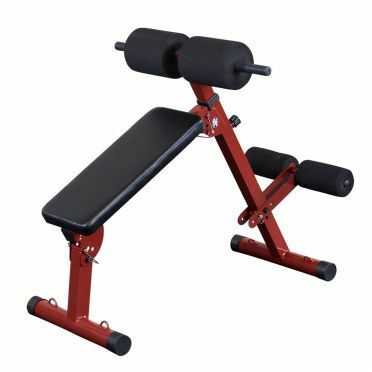 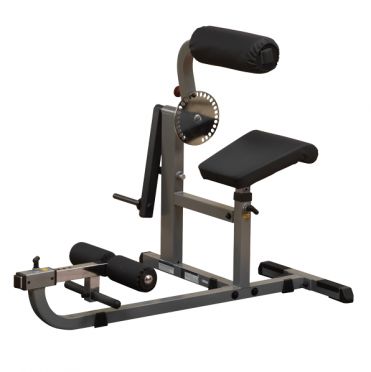 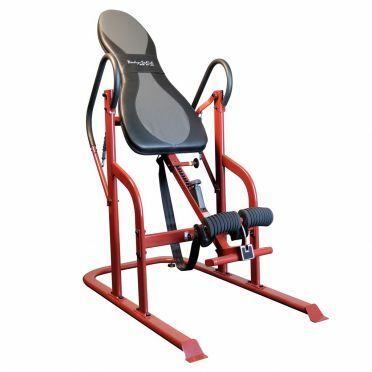 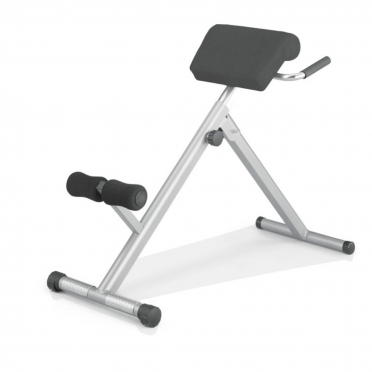 The Tunturi CT40 Roman chair back trainer helps strengthen the lower back. 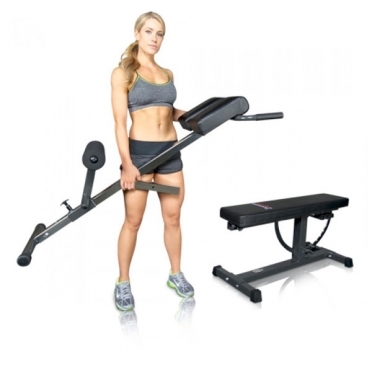 The Core Trainer trains the back in an effective way. 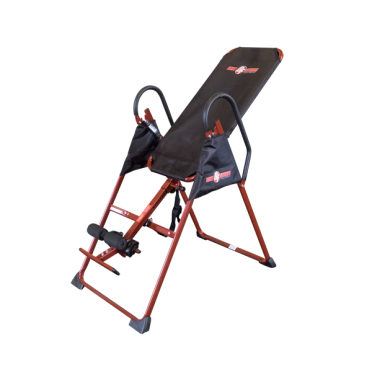 The lower back pain will become less when you use the Core Trainer because the muscles in the lower back will be strengthened. 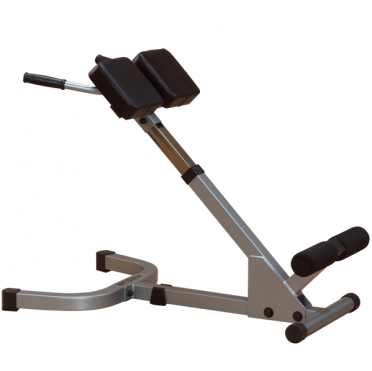 The core trainer is adjustable in height which enables everyone to set the proper height. 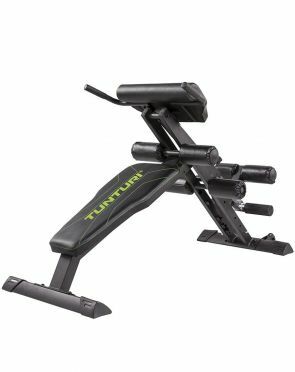 The folding mechanism makes the back trainer easy to store underneath a bed or in a closet so no unnecessary space is used. 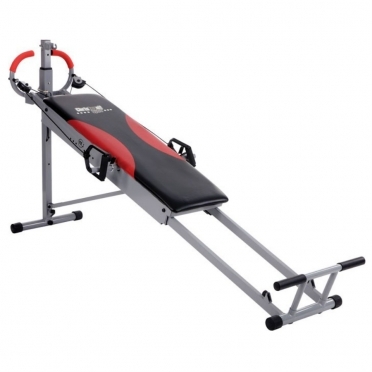 Versatile total Tunturi Pure core ab- and back trainer abdominals, back and obliques. 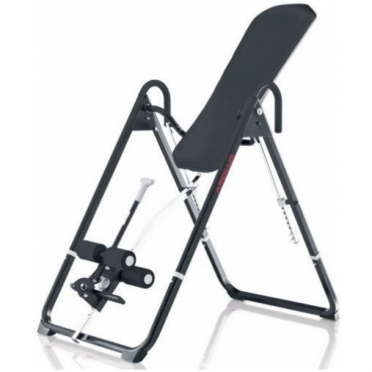 Consisting of a combination abdominal board & roman chair/hyper extention for various exercises. 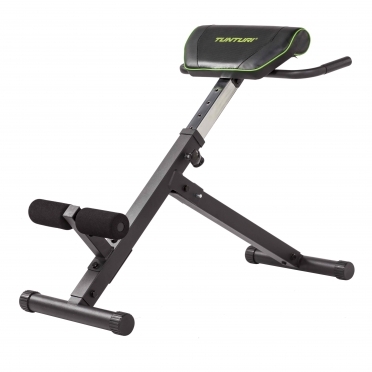 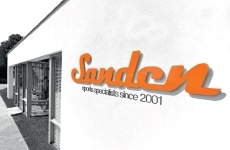 With an ergonomically designed multi-height support pad and adjustable vinyl covered foam leg rollers, this can be personalised for every user to enable perfect positioning and posture when exercising.